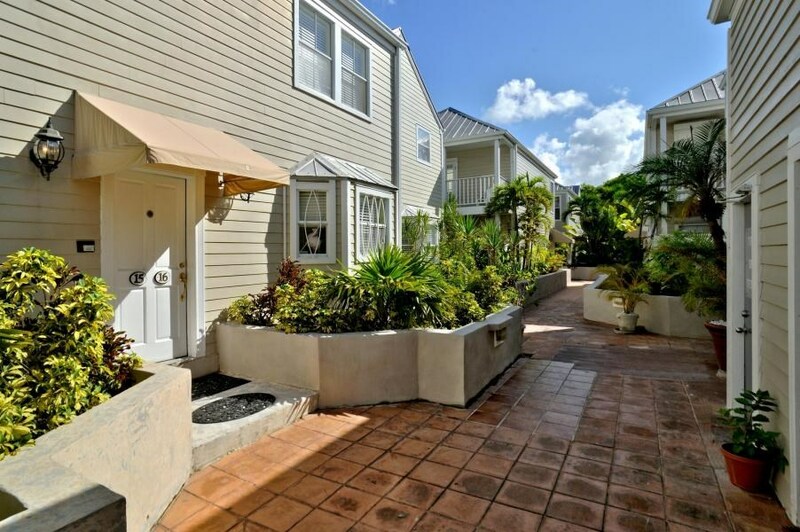 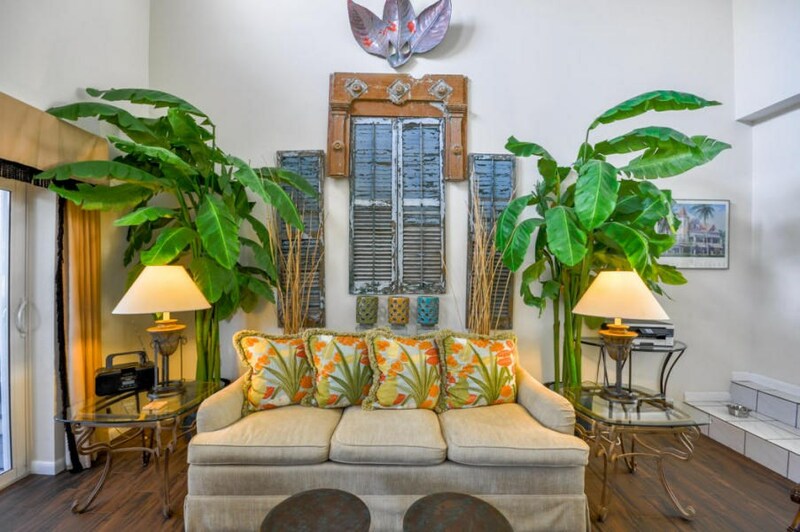 SOLD ON 6-15-2018 FOR $1,600,000 TRANSIENT LICENSED 4 bedroom, 4.5 bath double condominium on Duval Street in the heart of town. 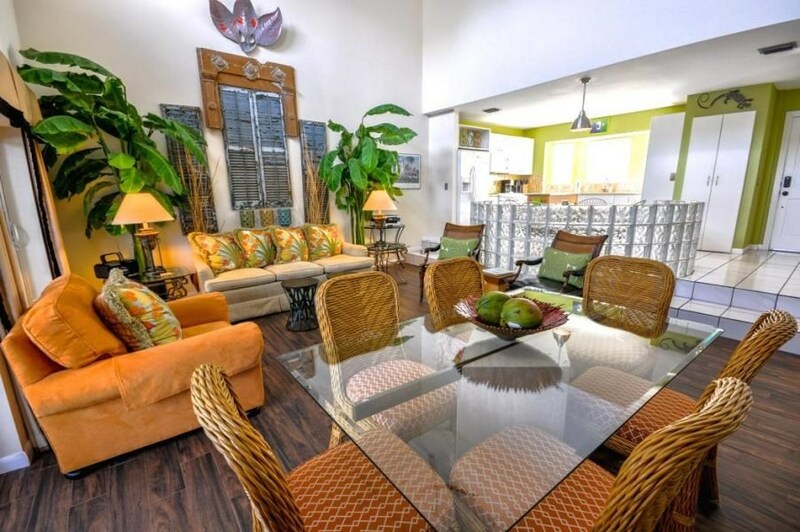 Let your investment pay the bills! 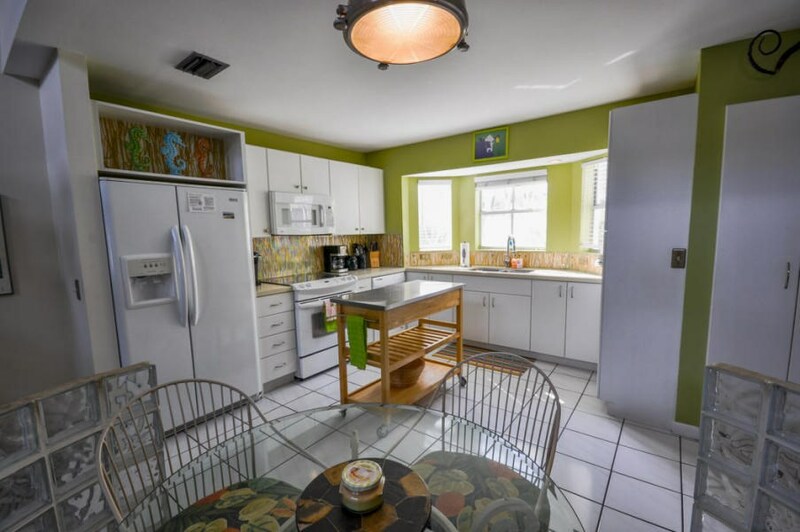 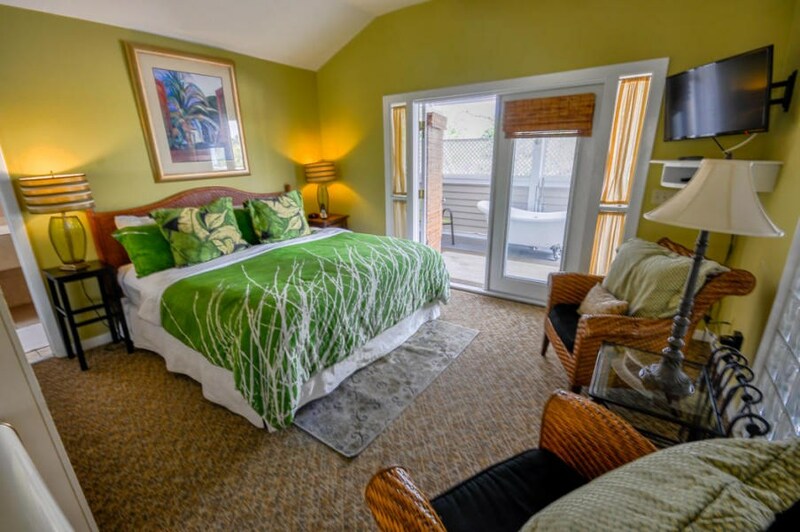 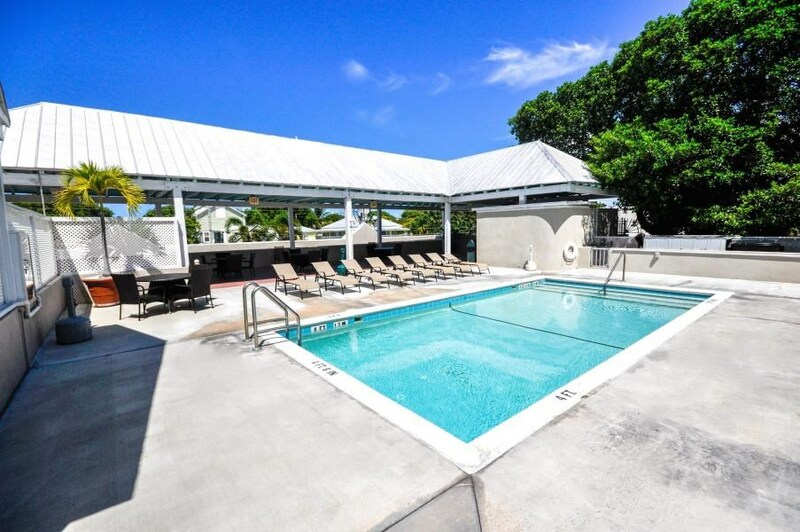 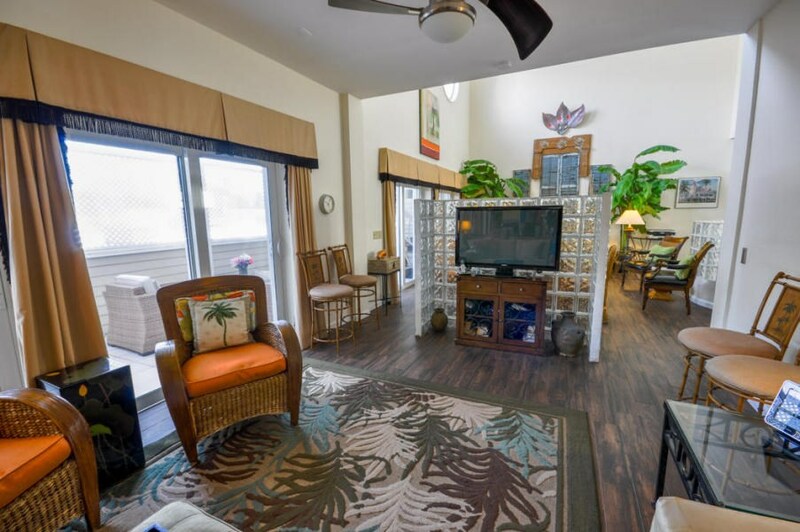 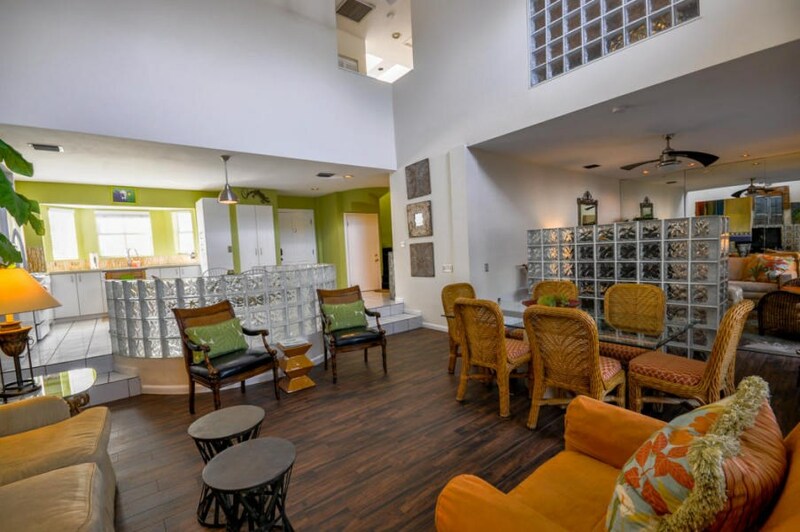 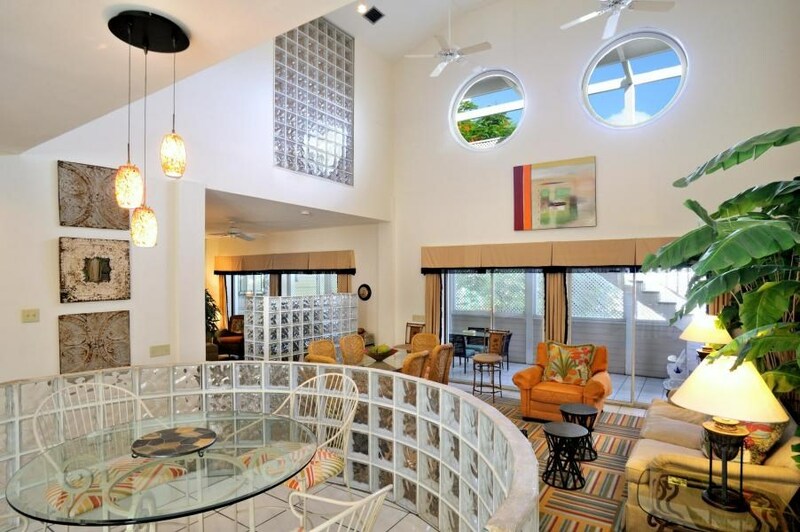 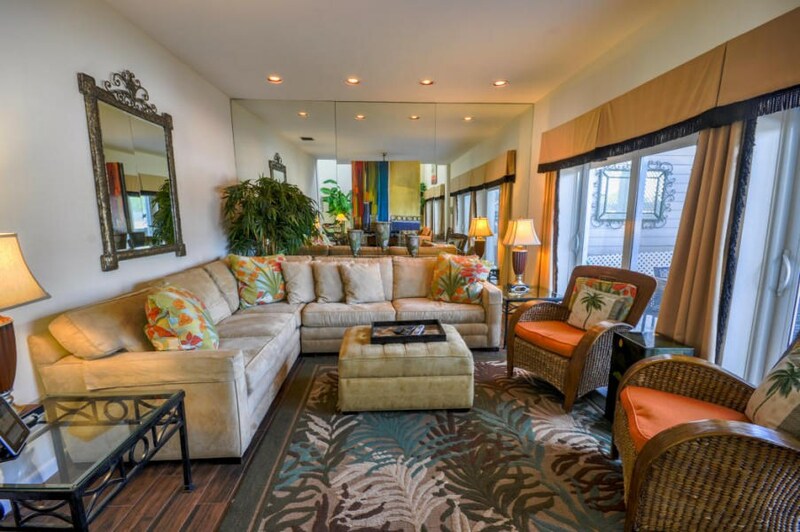 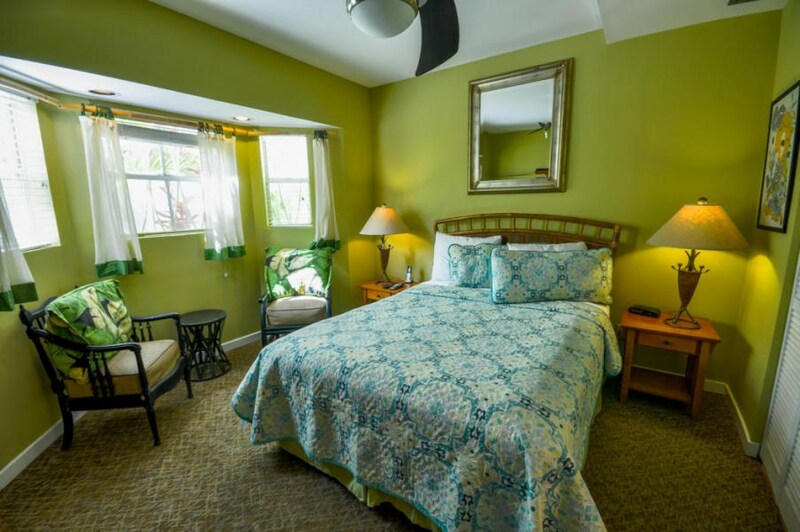 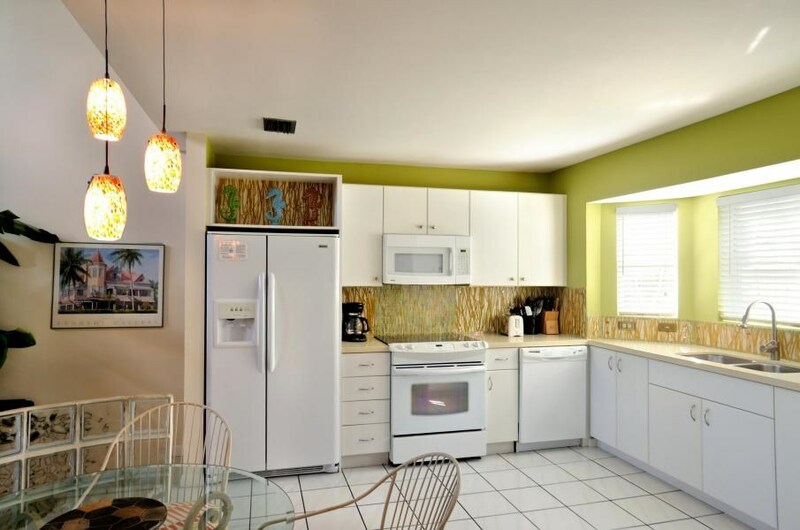 One of the largest condos in Key West with a great location convenient to bars, restaurants and many other services. 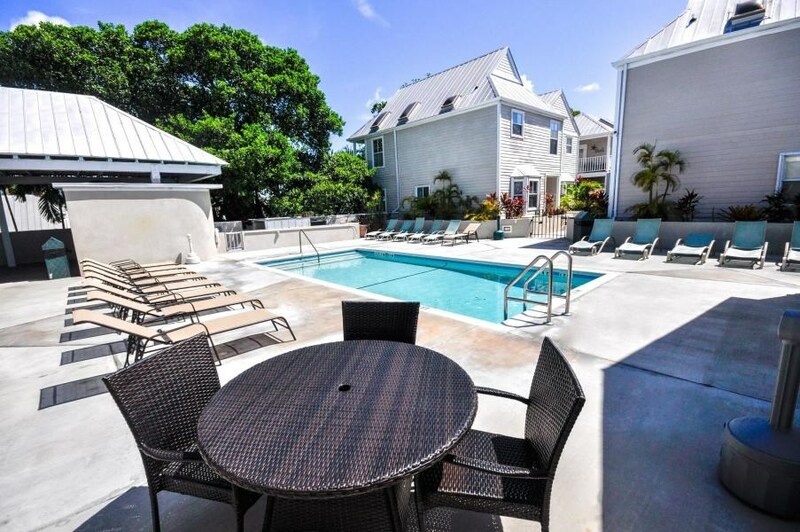 Plus a heated pool. 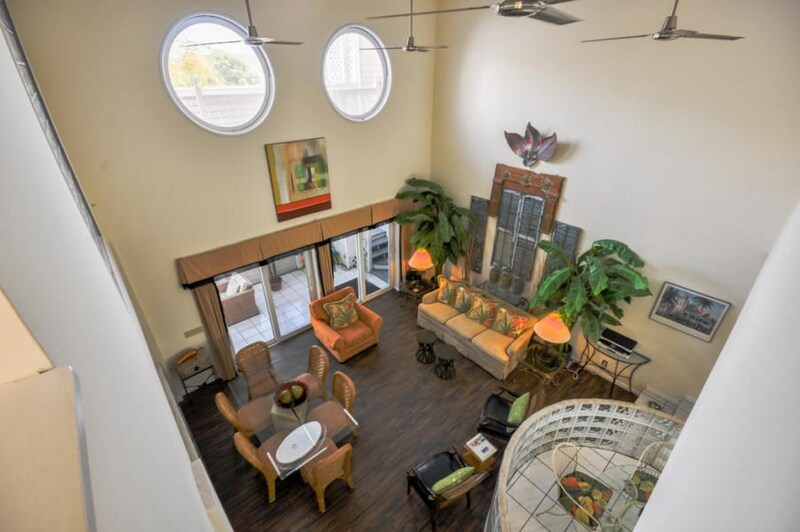 Main floor has two story living/dining room with adjacent family room and eat-in kitchen. 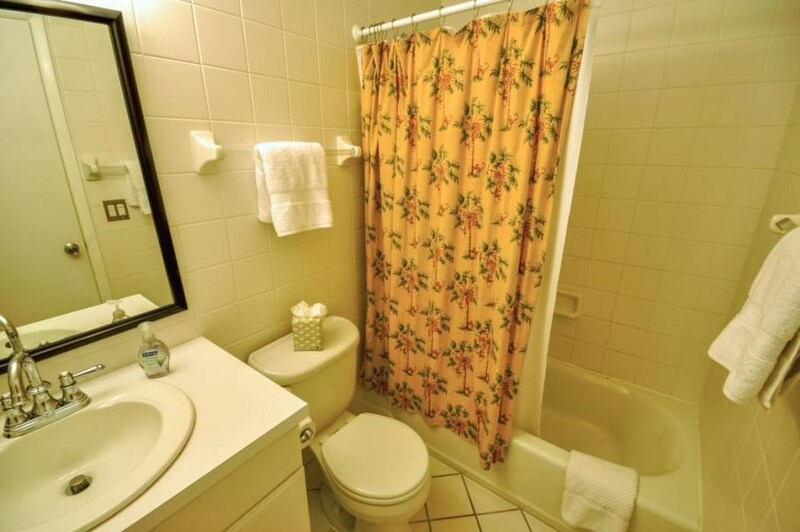 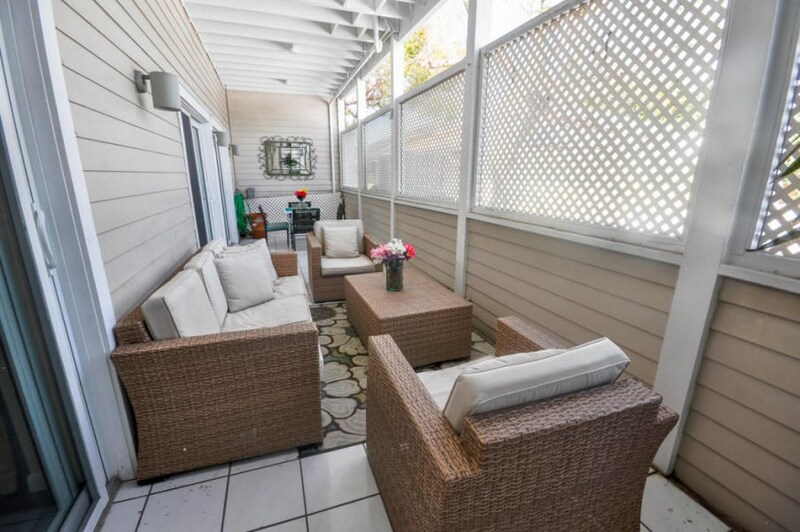 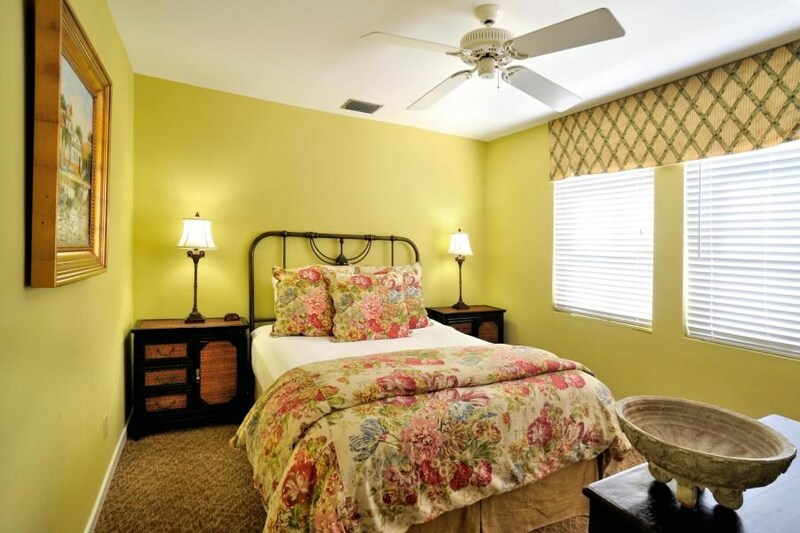 One bedroom/bath suite and an additional half bath on first floor with three bedrooms and baths upstairs. 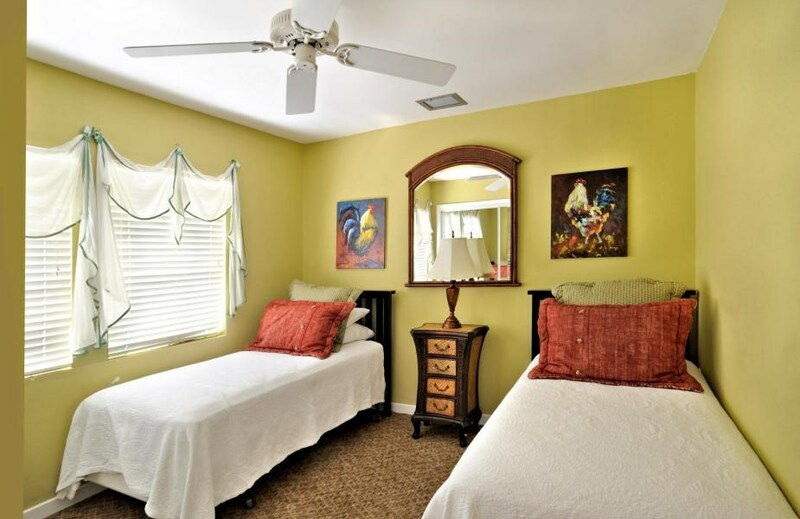 Unit is offered fully furnished with advanced bookings in place.